MANILA, April 27 -- President Rodrigo Duterte has declared April 27 as Lapu-Lapu Day in honor of the Filipino native chieftain who repulsed Spanish invaders in the Battle of Mactan in 1521. Duterte made the declaration through Proclamation No. 200 which he signed on April 26, 2017. On April 27, 1521, the Battle of Mactan in Cebu was fought and won by Lapu-Lapu and his men against a Spanish force under the command of Ferdinand Magellan, who was killed in the battle. 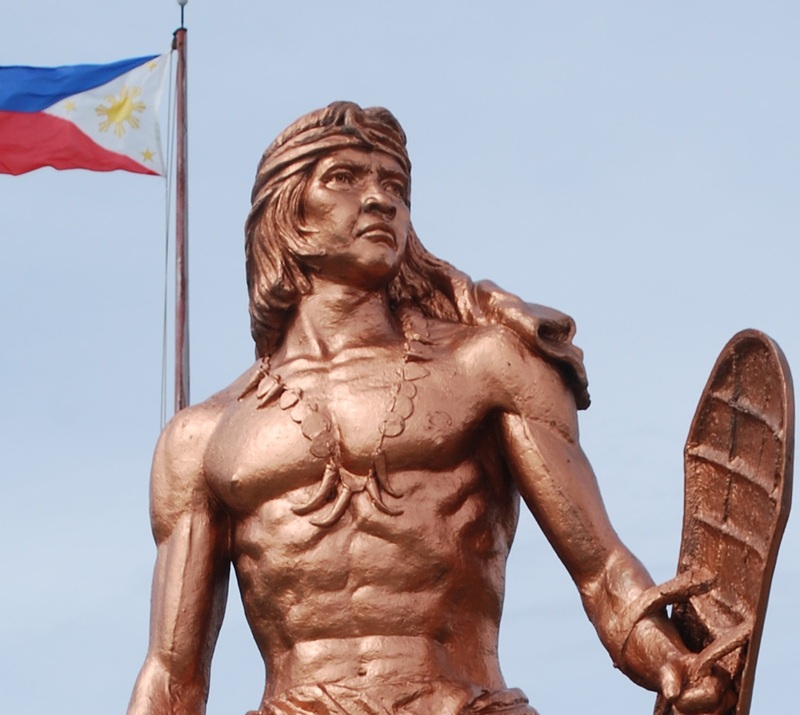 Duterte said Lapu-Lapu’s heroism has been recognized as a representation of the Filipino people’s love of freedom and capability to rise above adversity. “Lapu-Lapu left us a legacy of freedom through his leadership, extraordinary bravery, courage and love for his own land,” the President said in the proclamation.